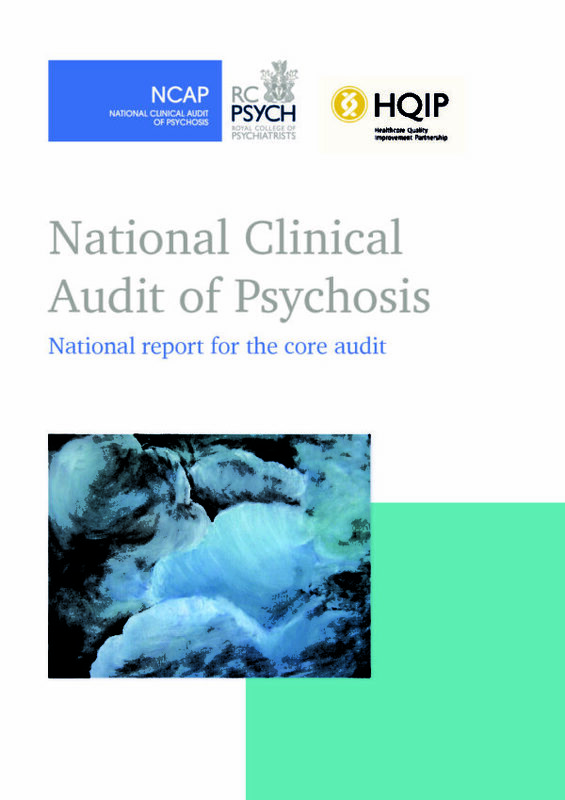 The National Clinical Audit of Psychosis aims to increase the quality of care that NHS mental health Trusts in England and Health Boards in Wales provide to people with psychosis. 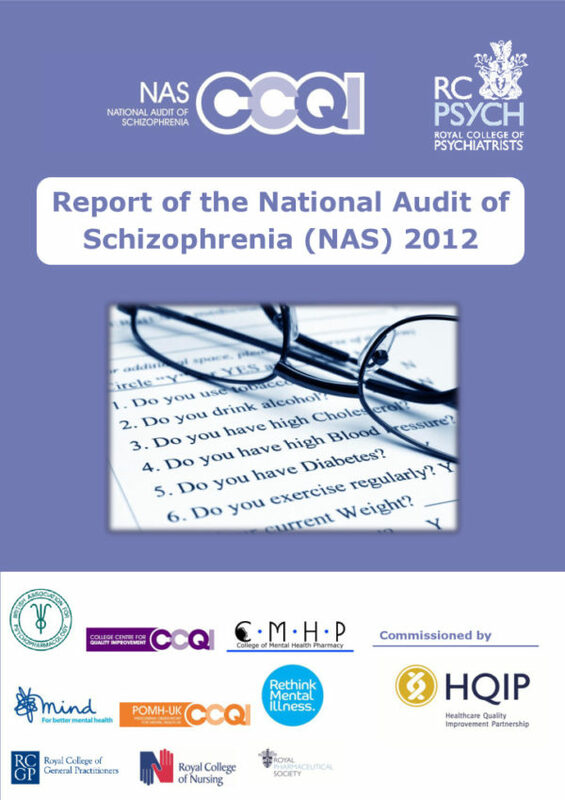 This builds on the HQIP-commissioned National Audit of Schizophrenia (NAS) (2011-15) and the Early Interventions in Psychosis project (2015-16), both delivered by the College Centre for Quality Improvement (CCQI) at the Royal College of Psychiatrists. Additional information on all HQIP-commissioned projects including inclusion and exclusion criteria, data collection periods, and reporting dates, is available on the National Clinical Audit and Enquiries Directory. For further information about this project, please contact the project team directly using the contact details listed in the ‘Supplier Info’ section above. 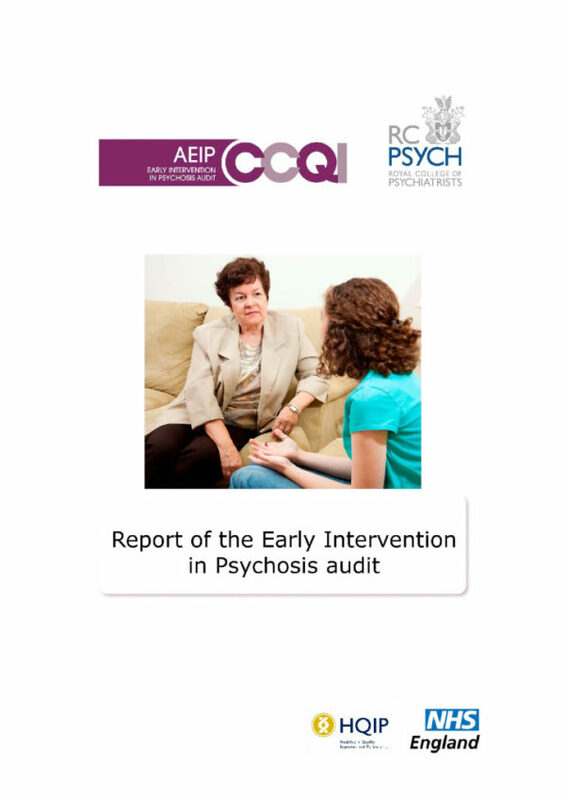 Data collected on behalf of HQIP by all NCAPOP projects is routinely reported and these reports are available in the ‘Latest resources’ section. The reported data is also placed on the data.gov.uk website. For details of how to apply for data that is not in the public domain, please see HQIP’s data access webpages.